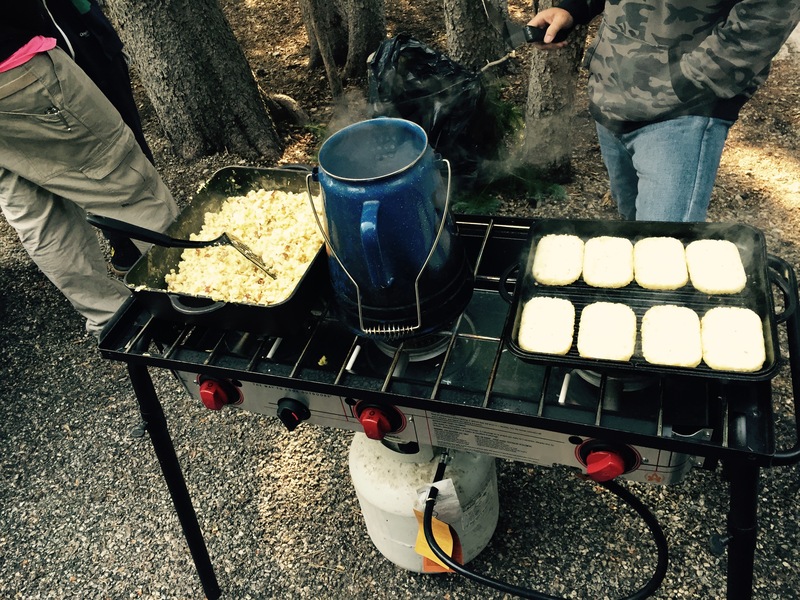 The Maple Lake Boys School went on a camping trip during the past week. The camp site was located in Lehman caves which are located near Ely, Nevada. It was over a five-hour trip to reach the destination. Along the way, the boys stopped and visited the Topaz War Relocation Center. This site is located near Delta, Utah. The Topaz Internment Camp near Delta, Utah, housed mainly Japanese-Americans from the San Francisco area. The government forced these individuals to abandon businesses, houses, and most of their possessions with very little notice. During that time, the government considered people of Japanese decent to be a threat to the security of the country. Some groups have called it a concentration camp, and it has been called a detainment camp. The important fact is over 11,000 men, women, and children were housed there over a period of several years. The boys had lunch in Delta and continued on the journey. Lehman Caves are located in the Great Basin National Park. The closest town is Ely, Nevada. 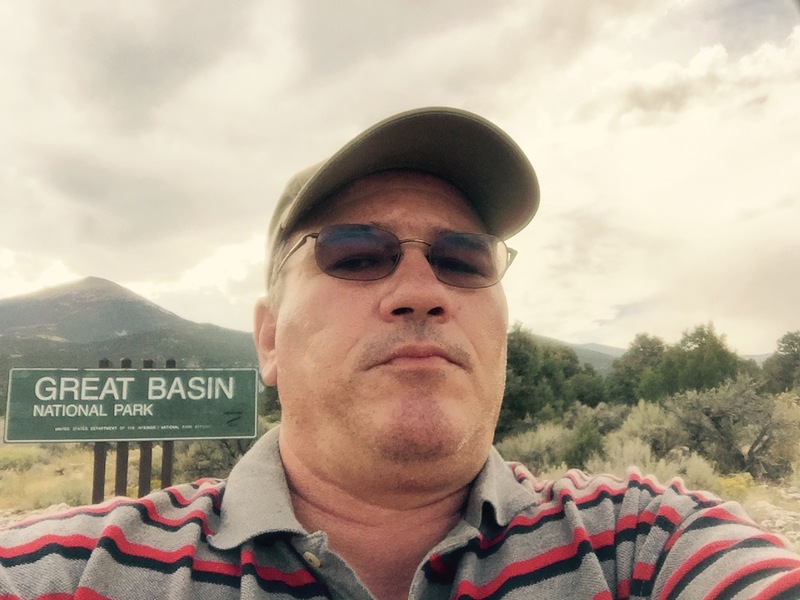 The park is in a very remote area but has a lot of attractions for outdoor enthusiasts. 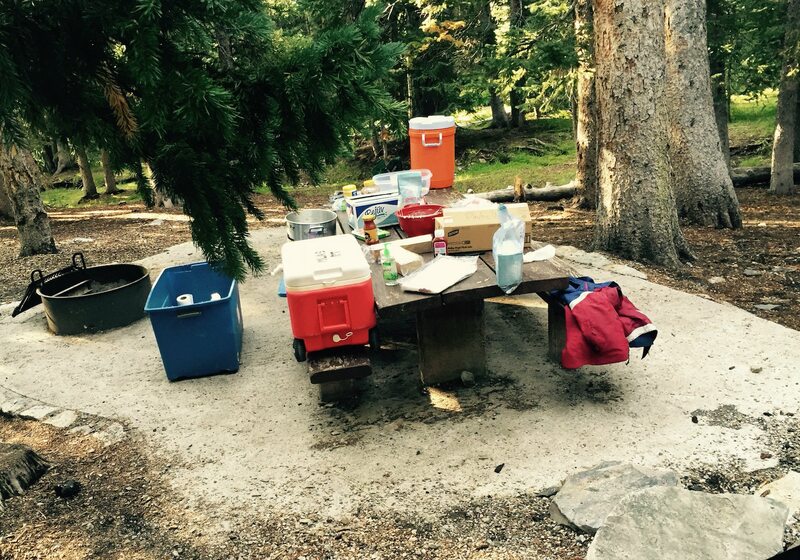 The campground that we stayed at was at the top of a mountain at over 10,000 feet elevation. After a full day of travel, we arrived at the campsite around 5 p.m. The teachers and a few boys prepared dinner as the rest boys and staff set up the camp. Dinner was a wonderful stew prepared by the cook at the boy’s home. We enjoyed a nice campfire and then everyone went to bed. One of the great experiences of the campout was the access that we had to wildlife in the area. 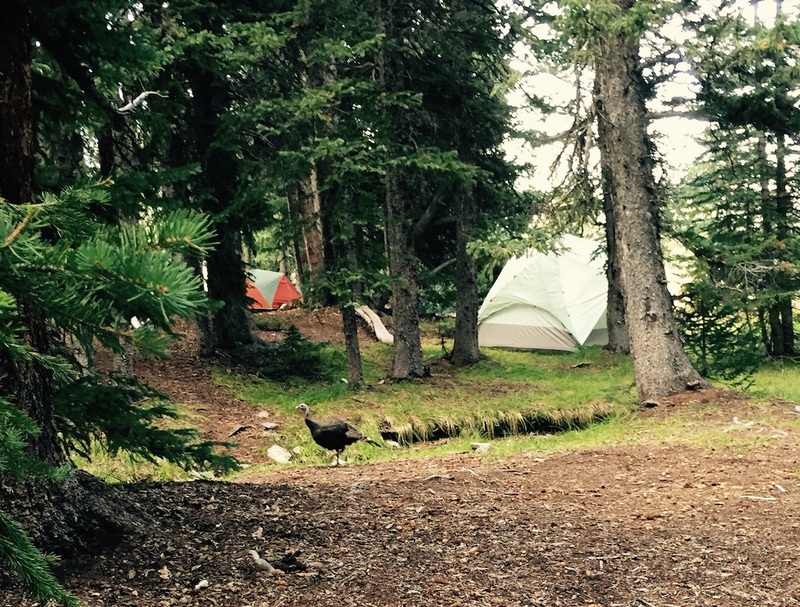 There was a large flock of wild turkeys in the area and they would go through the camp on a regular basis. We also were able to see deer, eagles, owls, and other forms of wildlife. The next morning we enjoyed a great breakfast of pancakes, scrambled eggs, hash browns, bacon, and juice. Several boys cooked the breakfast with the help of the teachers. The boys also cleaned up after the breakfast and stored all related equipment. After breakfast, we traveled to the Lehman Caves Visitor Center which was located a few miles away. At the visitors center, we were able to actually tour the caves. We were guided by a National Parks Ranger. The tour lasted over two hours. We were underground the whole time! 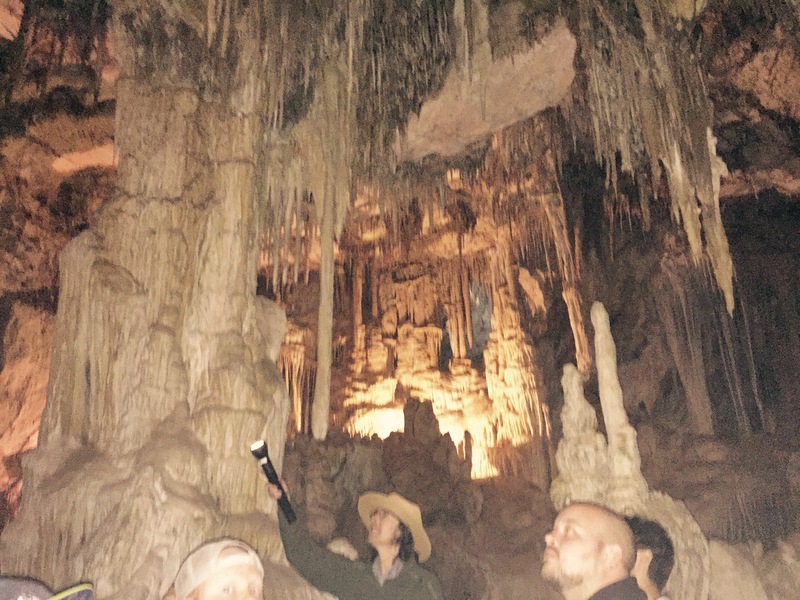 The ranger was very well-informed about the history and facts surrounding the caves and we learned a great deal. 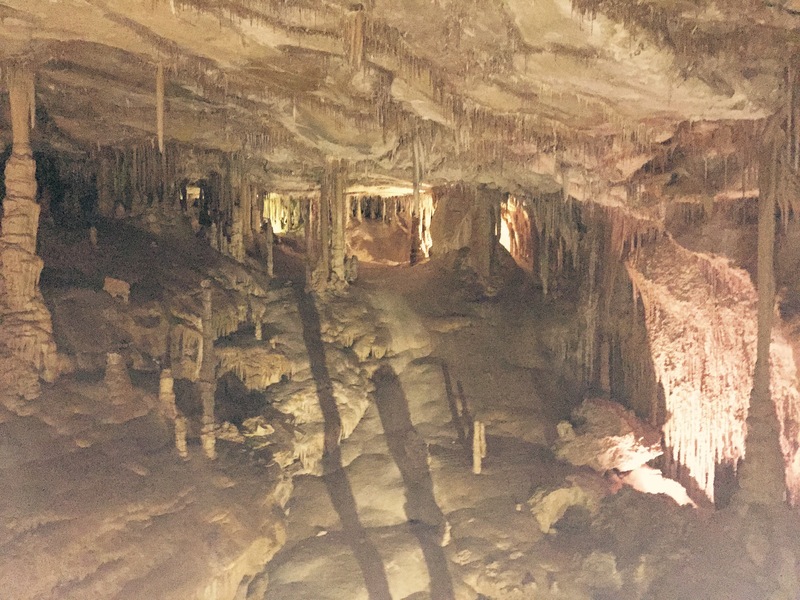 Pictures below were taken during our tour of the caves. We then returned to camp and had sandwiches and chips for lunch. After lunch, we went on a nature hike. We actually roasted a green pine cone that a teacher picked and a few of us were able to sample a pine nut right off the tree. For dinner, we had chicken fajitas with all the fixings. Everyone had plenty of food during the campout. Once again, we want to thank our cook for preparing and organizing the food. For breakfast the next morning we again had pancakes, eggs, hash browns and juice. 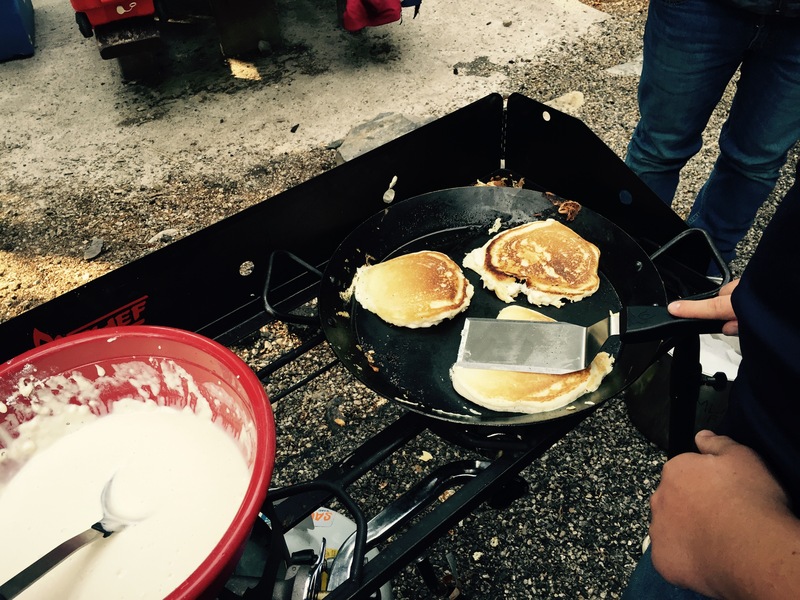 On Saturday morning we had breakfast, cleaned up camp, broke down camp, and traveled back to Maple Lake Academy. The campout was a huge success and we can not wait for the next one. Special thanks are given to Tim our Rec Therapist, the staff who attended, and the teachers who attended. This entry was posted in Uncategorized and tagged Boys School, Camping. Bookmark the permalink. ← The New School Year Has Started!